It's safe to say that part of Makatiâs food culture and nightlife is made up of a huge chunk of Korean restaurants. The bustling district of Poblacion alone overflows with homey K-barbecue places left and right, while you've also got a few hidden gems in San Antonio Village if you look hard enough. 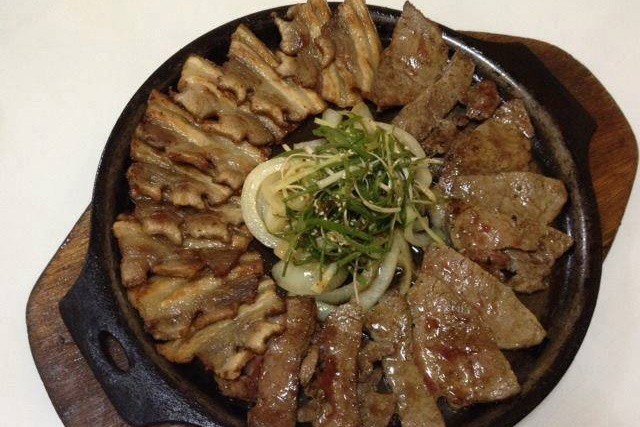 We've listed down some noteworthy spots for your samgyupsal fix that make Makati one of the most delicious destinations in the Metro. When your K-barbecue craving starts kicking in, you're almost always sure that thereâs a Samgyupsalamat nearby. The restaurant is perhaps the most ubiquitous Korean-grill joint in the Metro right now, and we can see why it's a crowd favorite— a wide selection of unlimited grilled meat that wonât burn a hole in your pocket, minimalist interiors, and attentive staff. Their unli-samgyupsal, which includes five different cuts of pork and unlimited side dishes, starts at just P399 so you're sure to get a lot of bang for your buck. Although people mostly come here for the Korean-style fried chicken and buddae jjigae (otherwise known as Korean army stew), their samgyupsal is also worth a try. Big Mamaâs staff cooks your Korean barbecue for you in the kitchen so you don't have to worry about smelling like a greasy mess after eating. Their Samgyupsal (P400) comes with refillable sides like dried sweet anchovies, kimchi, and lettuce, and is good for two hungry people if you add in some steamy white rice. 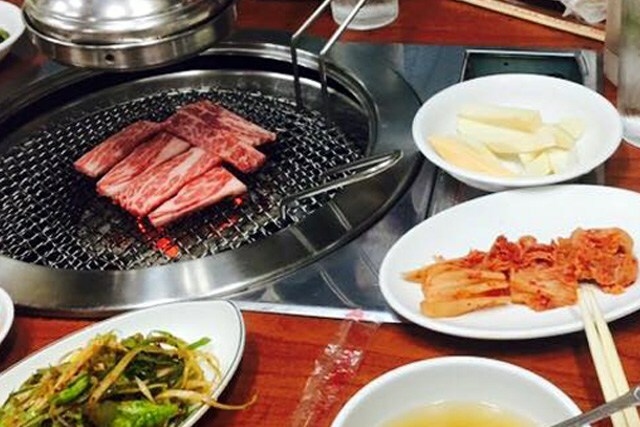 Keep your eyes peeled for this easy-to-miss Korean-barbecue spot in Makati. 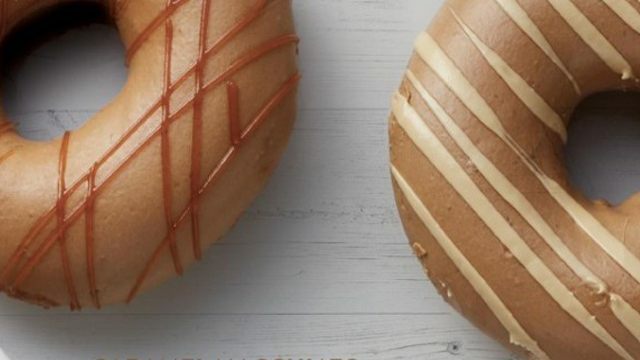 Located at the mouth of Polaris Street in Poblacion, Donu flaunts a big wooden door just below a popular gaming cafe on the second floor. Step inside and you'll be greeted with the smell of freshly grilled barbecue. Meanwhile, to your left is the buffet area, but if getting unlimited K-barbecue isnât up your alley, you can always order a la carte! While you're here, don't miss the Chadolbaki (P350), or grilled beef brisket, and Samgyupsal (P300), which comes in thicker-than-usual slices. Korea Garden is one of those restaurants you'd want to bring your mom or titas and titos to if the typical K-barbecue joint is too loud and chaotic for them. The eatery's classic interiors would make you feel like you're in an elegant, rural Korean home while the dishes manage to stay true to traditional Korean recipes. They still have what you and your friends are looking for, including nicely charred Samgyupsal (P340) and Galbi (P450), but minus the effort of grilling your own meat— sometimes you just want to sit down and eat! This no-frills Korean diner in Poblacion does not only have the shortest one-page menu on the list, itâs also one of the smallest in terms of space and size. Still, eating here will give you one of your most authentic K-grill experiences in the Metroâand you know they serve good Korean food when majority of their customers are Koreans (despite their very Western name). Although their grilled meats such as Samkyupsal (P320) and WooSamkyup (P350) arenât unlimited, their tasty and generously sized side dishes more than make up for it. Sitting right smack in the middle of Jupiter Street, Dong Won Garden is a classic choice when it comes to straightforward Korean meals. And even though they're on the more expensive side of the spectrum, the restaurant remains a unanimous go-to of K-barbecue fanatics because of their high-quality, fresh meat. Don't leave without trying the Dweji-Kalbi (P400) or spareribs pork barbecue, marinated in an addictively sweet-spicy sauce. 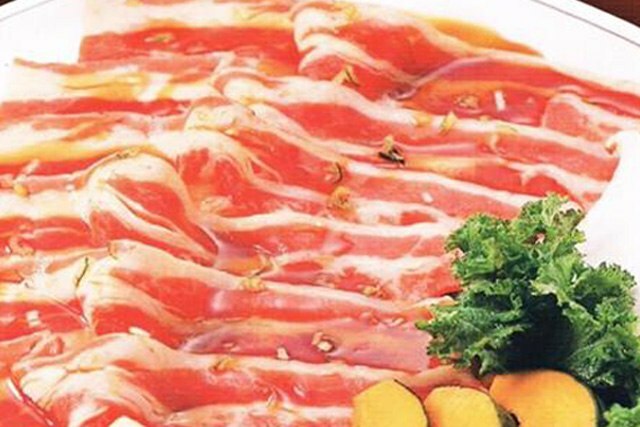 For beef lovers, the Chadol Gui (P550) is made of thinly sliced, barbecued beef brisket that goes perfectly with a glass of ice-cold beer or soju. Matgalne has been a household name since the K-barbecue fad erupted in the Metro a few years ago. 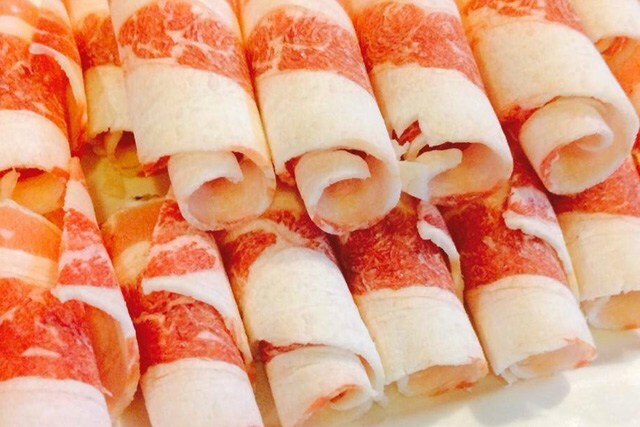 Theyâre also a good introduction to Korean food if you or your friend is a newbie. 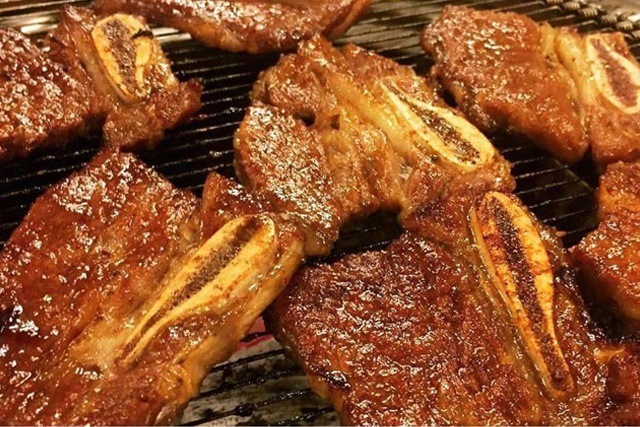 Like many Korean grilling joints in Manila, the restaurant is known for their affordable eat-all-you-can grilled meats, which you can cook at your own table. And while their Samgyupsal (P399/head) and Unlimited Pork and Beef (P499/head) come with a lot of tasty and bottomless banchan like kimchi and a hearty Korean-style squash soup, we also suggest you grab a bottle of soju to go with your feast. Here's a secret: Bornga is a hole-in-the-wall eatery hidden in one of the high-rise buildings along Ayala Avenue. 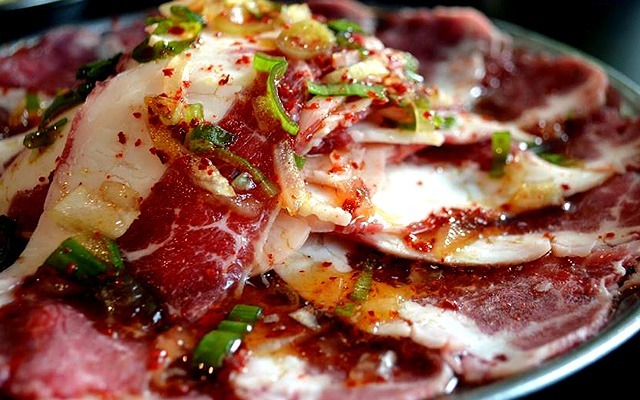 This underrated barbecue spot boasts an extensive menu mainly composed of Korean grilled meats and thick and spicy stews, so you wonât have to look for them elsewhere after work or when you're in the area. Their specialty is the Woo Samgyup (P450), or thinly sliced beef brisket that's coated in Borngaâs signature umami dressing. 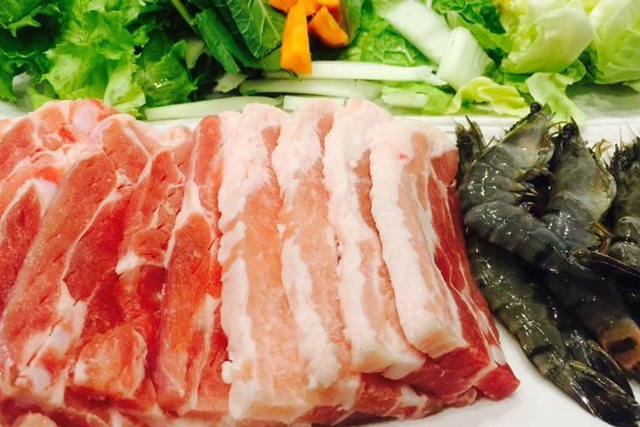 It's easy to find Korean-style grilled pork belly in the Metro, but looking for fresh, high-quality meat might be a challenge. At Seoul Galbi, youâre sure you're getting some of the best samgyupsal in Makatiâand they're pretty wallet-friendly, too! For every order of Samgyeopsal (P290), you get a sizeable portion of pork belly thatâs served with refillable side dishes including kimchi, sweetened potatoes, fish cake, lettuce, and a filling clear soup. 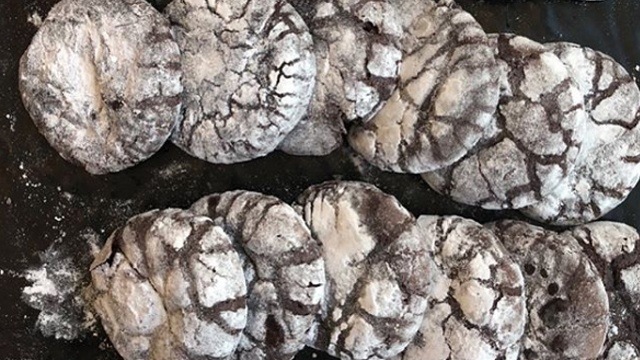 Theyâve just opened their latest branch in San Antonio Village, so you might want to check that one out if youâre avoiding the busy Poblacion crowd. Not a fan of strip loin? 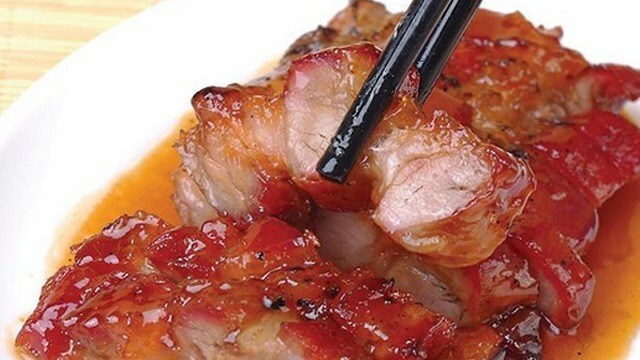 Use beef short ribs, bacon-cut pork, or chicken thigh fillets instead.